Low in calories, naturally fat- and cholesterol free, more potassium than four bananas, and super hydrating – these are just a few of the many benefits of coconut water. Dubbed “Mother Nature’s sports drink”,is coconut water capable of delivering on all the promises or is it hype? Coconut water has less sugar than many sports drinks and much less sugar than sodas and some fruit juices. 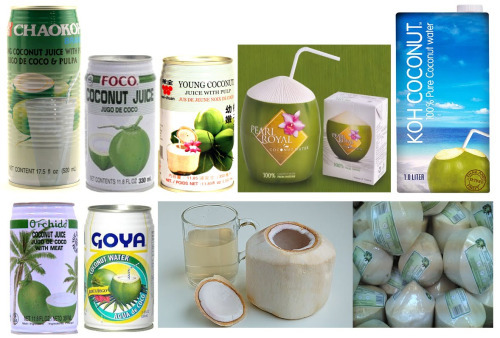 Plain coconut water could be a better choice for adults and kids looking for a beverage that is less sweet. But don’t overdo it. Moderation is always key.